Our mission is to provide comprehensive insurance solutions for our customers with a high level of trust, knowledge and professionalism. By assessing the needs of our customers, we help individuals, families, and businesses manage potential risks, plan for the unexpected, and achieve their dreams. 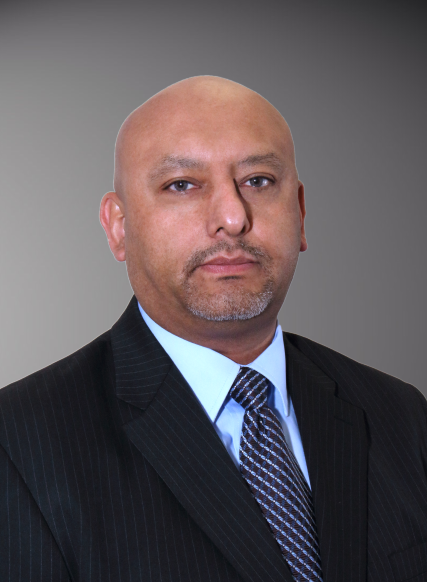 My name is Antonio Gutierrez and I provide over 20 years of experience working in the financial services industry. My team is ready to assist efficiently and accurately to find the best protection for you, your family and your business.